Mogotlho Safari Lodge overlooking the Khwai River in the Moremi. 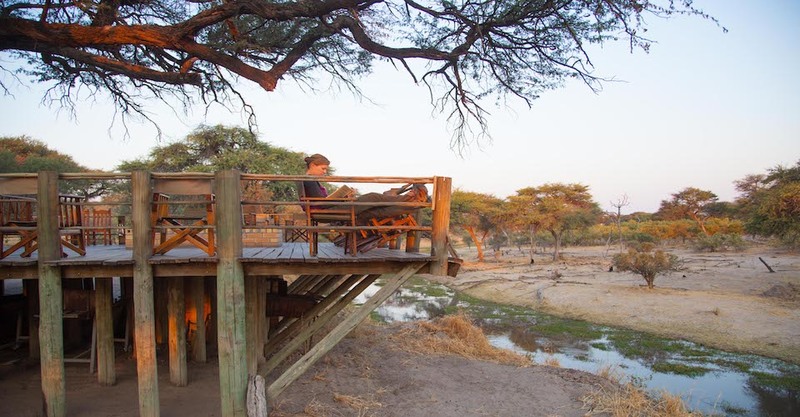 The Mogotlho Safari Lodge is in the Moremi Game Reserve overlooking the Khwai River. The lodge, in-between a Camel Thorn Tree forest, overlooking the Khwai River that joins the Moremi game reserve. The Khwai river makes for an exceptional location and regular sighting of wild animals. The sightings can be anything from elephant, buffalo, lions, leopards, cheetahs and wild dogs. The bird life in the area is phenomenal. An abundance of birds migrates to this area yearly with every rainy season. Other birds like wildfowl and raptors make for exceptional sightings around Mogotlho Safari Lodge. There are many activities at the camp like morning and afternoon game drives. After dark activities like spotlight game drives are also a highlight after dinner. 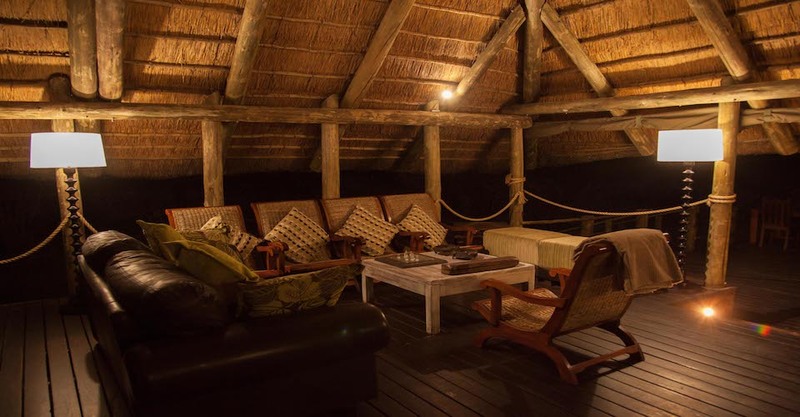 You can arrange night game drives upon your arrival at the Mogotlho Safari Lodge. 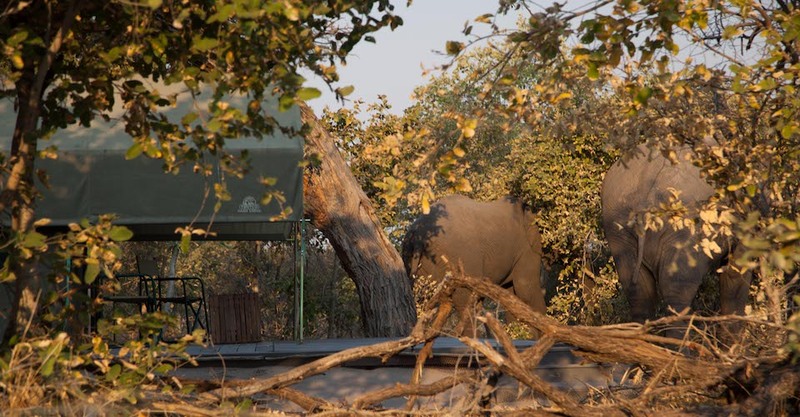 Game drives usually take place in the Moremi Game Reserve, the Savuti areas and also the Khwai River. Cultural visits into Village Mababe and walking safaris along the Khwai River is some of the special activities at the Mogotlho Safari Lodge. The lodge accepts children of all ages, on condition that they should be under the care of their parents always. A comfortable lounge with a view over the Khwai River is also available. This lounge is perfect to relax at the lodge. A wildlife library is there for guests who would like to read up on their daily discoveries. 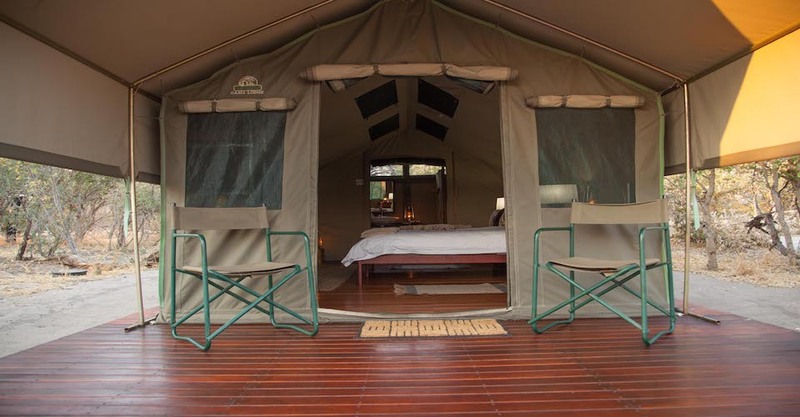 The lodge has 13 safari tents with a bathroom on suite. Amenities are all provided. 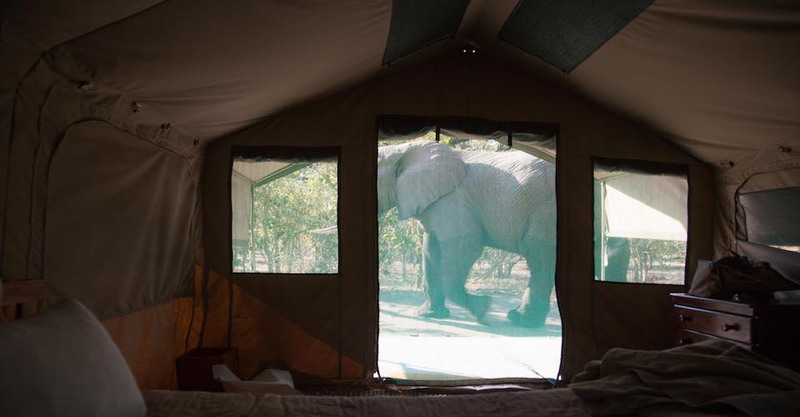 All safari tents have a view over the Khwai River. You can either arrange for a double bed or twin beds. You can request Family rooms with small children. The lodge power is with solar electricity. In the front area of the lodge, there is a large shaded wooden deck. The deck has a cash bar and overlooks the Khwai River is available for guests to enjoy all day. 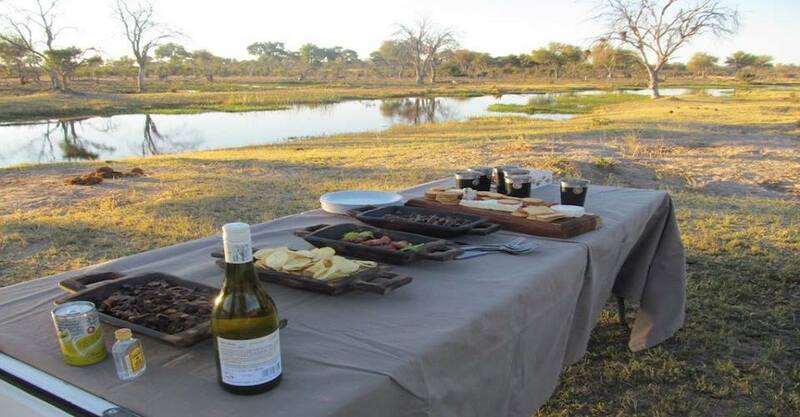 RATES INFO: Accommodation can be booked as Dinner, Bed and Breakfast or Full Board that includes 2 Game Drives extra.